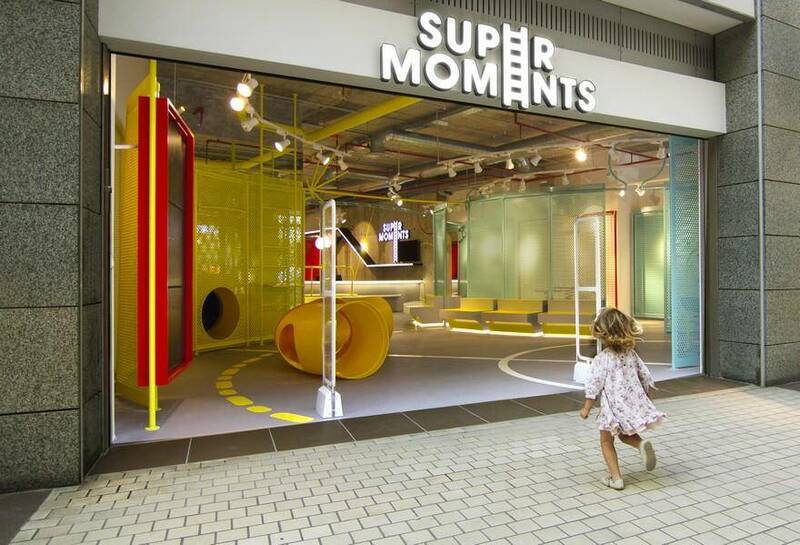 SuperMoments is the major retail commitment that approaches to parents and sons their favorite products. Together with CuldeSac Custom, the company rebrands itself with this new concept that offers a unique family experience. 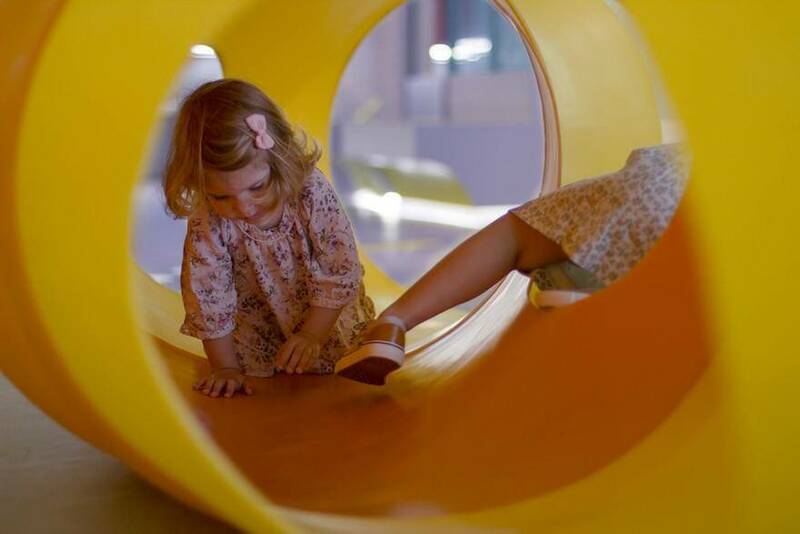 SuperMoments has been set up to evoque sensations and values, where kids will have fun and parents will enjoy this shared adventure. 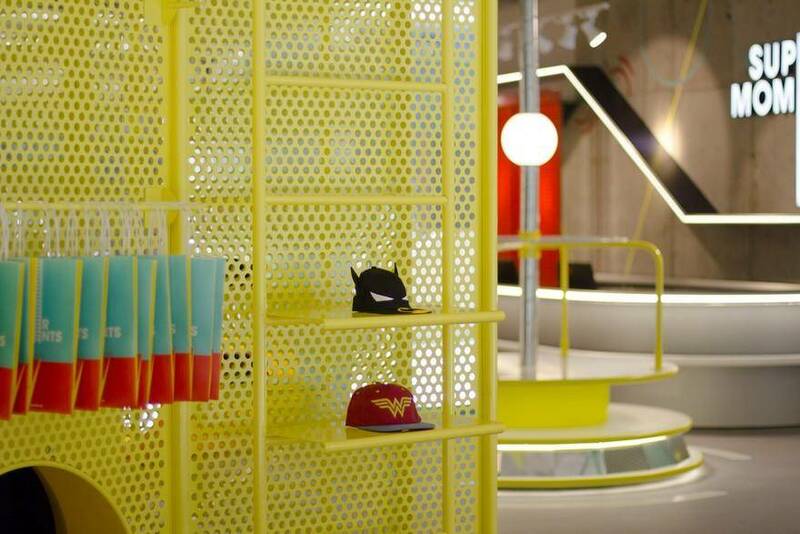 CuldeSac Custom has reinterpreted the playground aesthetic to design this new retail space. 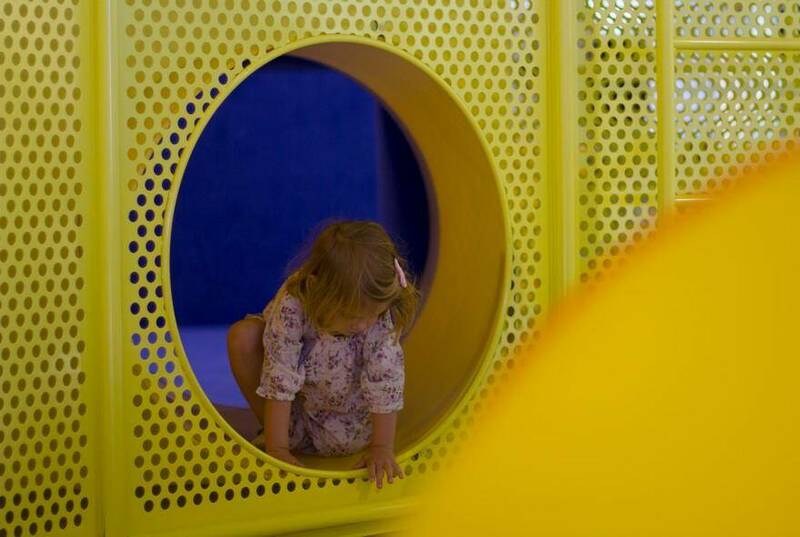 The result is an innovative and surrounding system, with a strong immersion character that proposes a distribution full of surprises for the children. 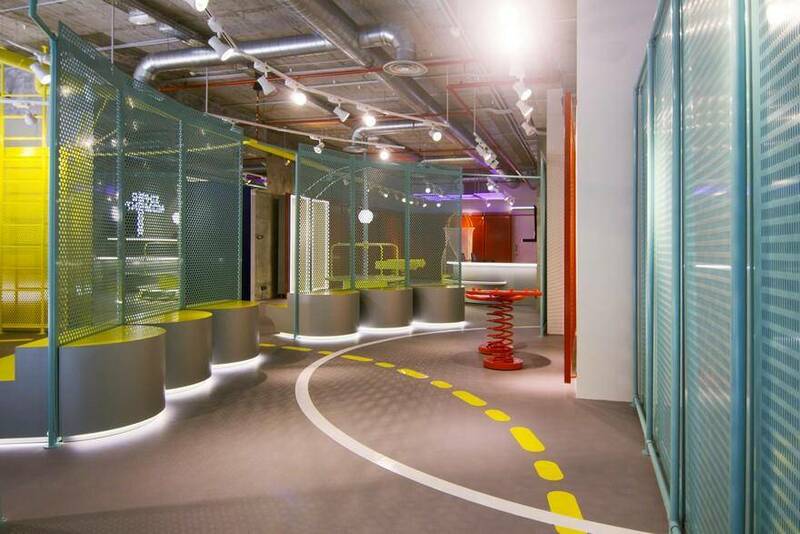 The space has opened its doors at Aqua shopping centre (Valencia, Spain). 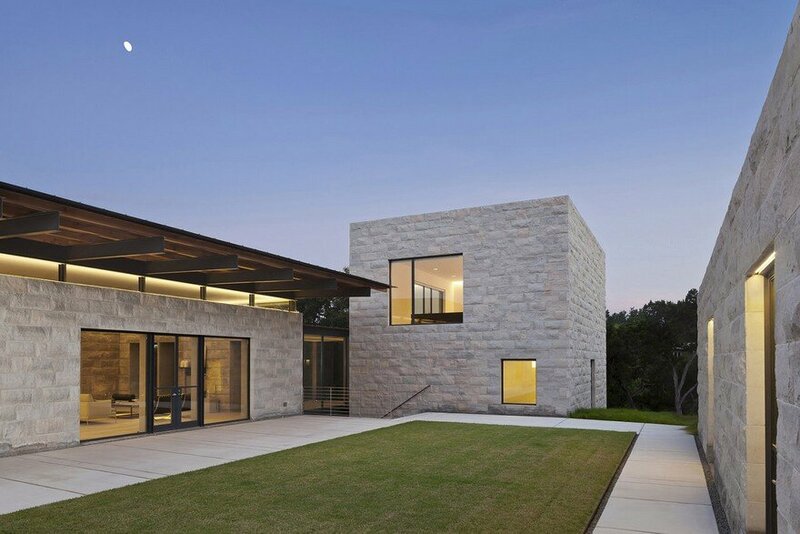 The optimized surface measures 190m2 and pretends to sell through stimulation and excitement. 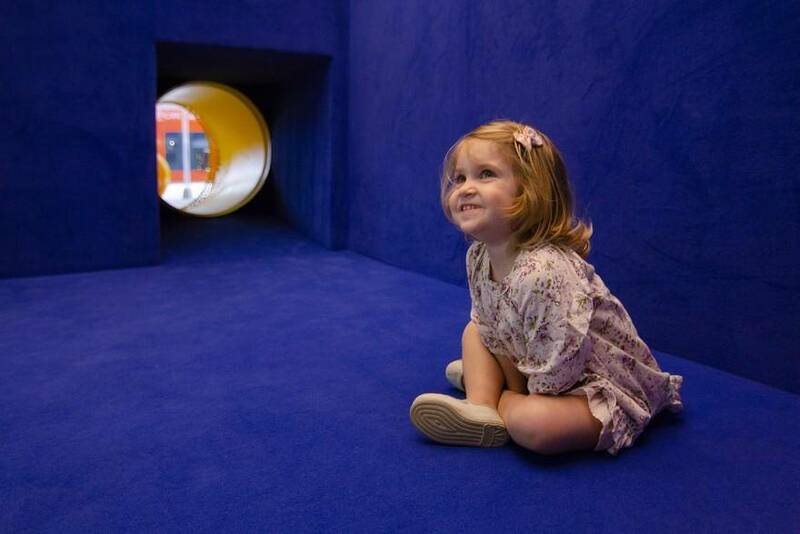 Regarding materials, the space has PVC flooring in reference to that place of play, where children feel the freedom to express themselves without limits. 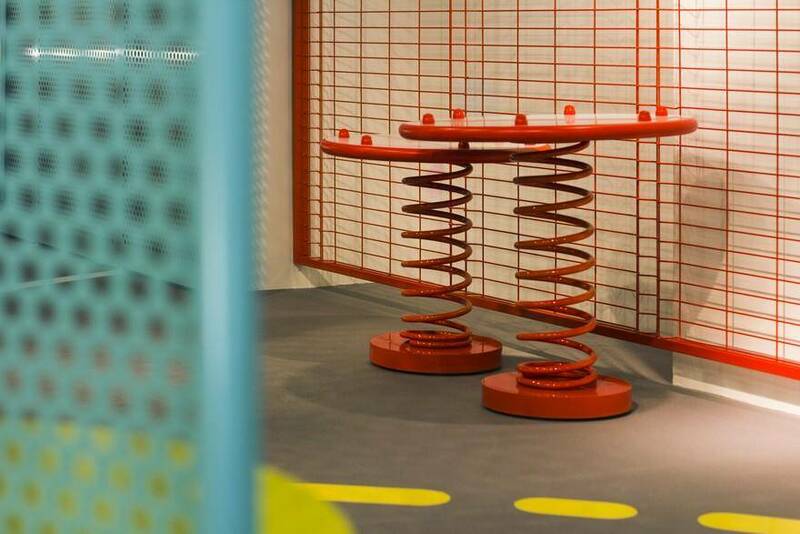 All this, combined with the metal and color, reinterprets that playground and transforms it into an exhibition system of maximum capacity. 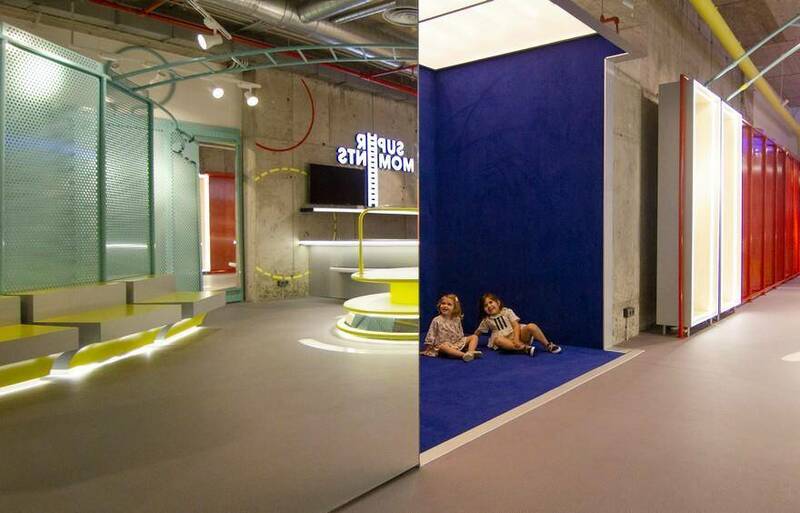 In addition, concrete appears as an urban material and the blue carpet is the protagonist of an audiovisual space in which children will connect directly with their favorite characters and superheroes of the store. 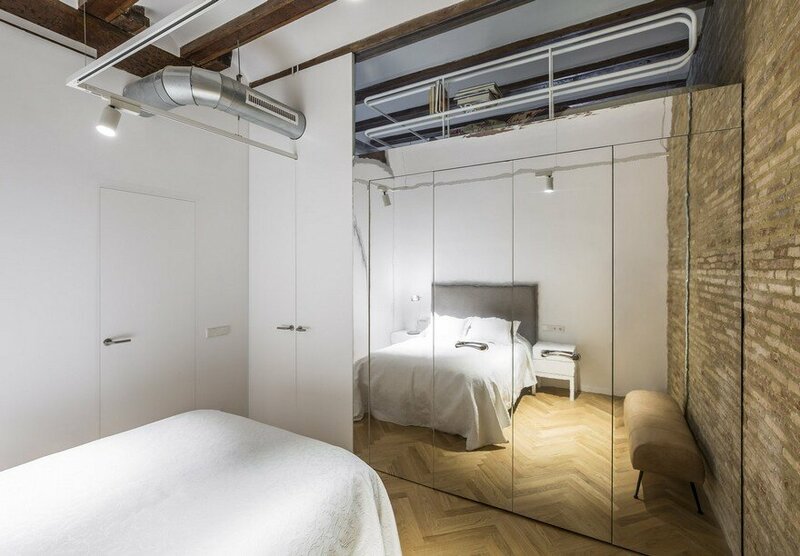 It also has the ability to diffuse in space thanks to the use of the mirror. 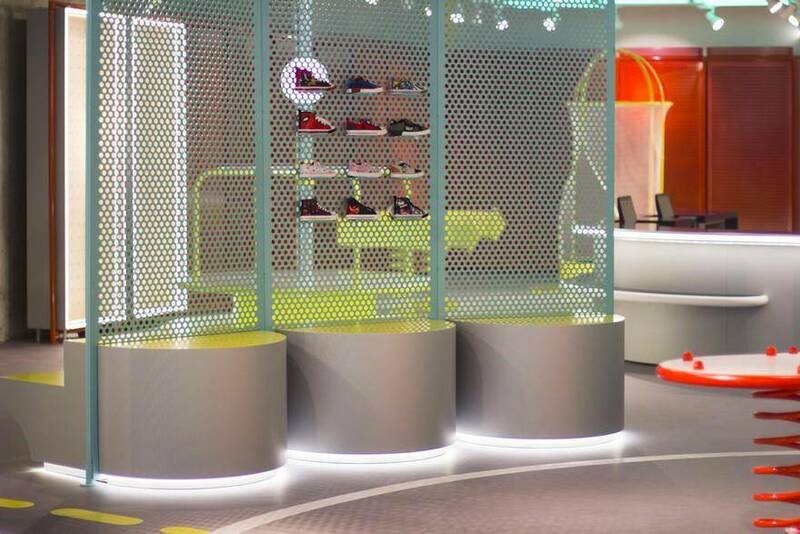 The light has the mission of highlighting the spaces that define the route in store and lead to the final icon: the mat where shoes can be tried on and make the lights in their soles shine. 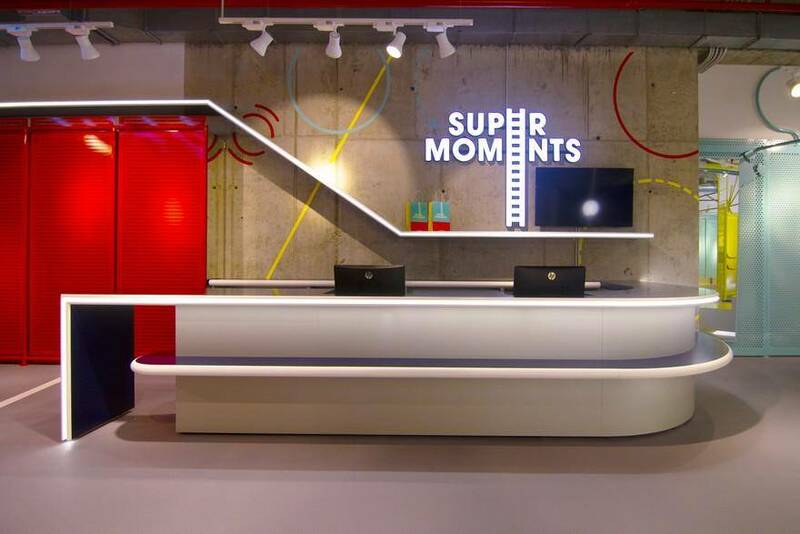 SuperMoments doesn’t sell products – it offers memorable family moments, opportunities to encourage the magic connection between parents and sons through this first full-color retail space.